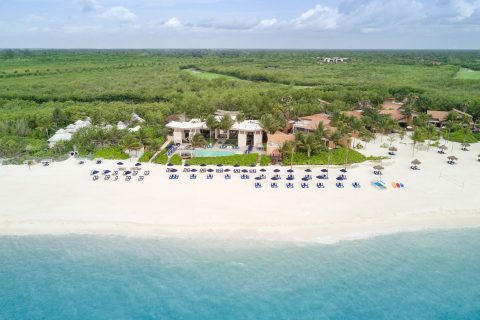 Picture yourself on a lush, private island where the views of pristine beaches and crystal-clear waters are just as magnificent as the accommodations, service, and amenities. 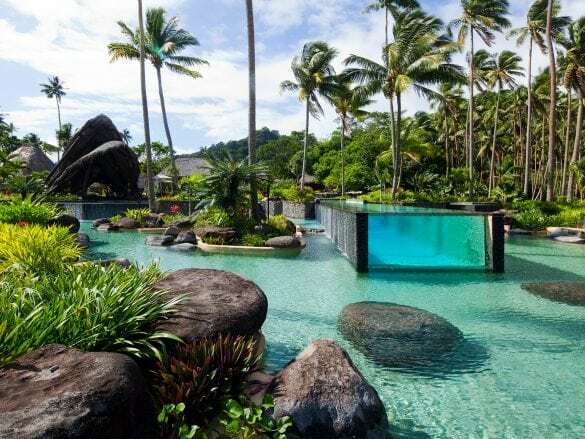 It may sound too good to be true, but trust us: this slice of paradise does exist, and its called Laucala Island. 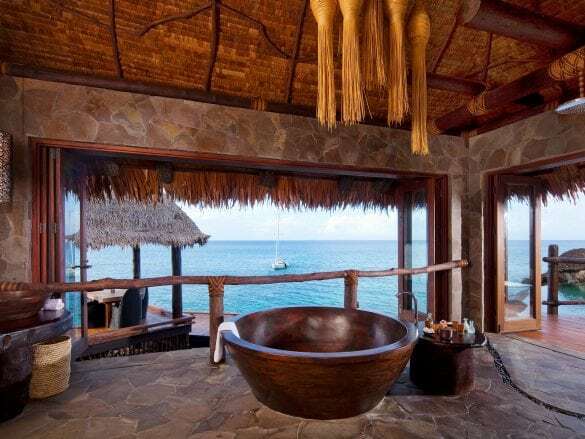 Located on a lush private island, Laucala Island offers endless privacy, gorgeous scenery, and plenty to do. 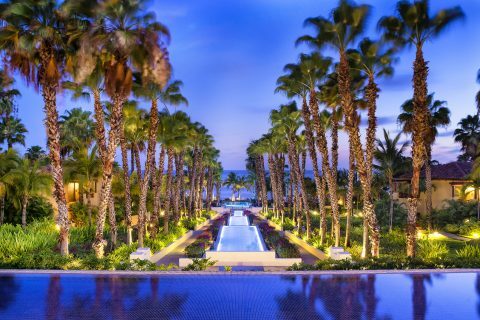 Just about every activity is included, and these aren’t your run-of-the-mill options – we’re talking jet-skiing, snorkeling, sunset sailing, submarine rides, horseback riding, golf (yep, there’s an 18-hole David McLay Kidd-designed golf course on the island), hiking, and so much more. The service. There are only 25 villas but more than 350 staff members ready to meet your requests, and no request is too big. The friendly team will go above and beyond to meet your needs. If it can be done, they will do it. A visit to the spa...you are in paradise after all! Every guest receives a complimentary 60-minute massage, and when you book through Brownell, you get an additional 60-minute spa treatment! The cuisine is nothing short of exceptional at Laucala. The resort is nearly entirely sustainable, so you know you will have the freshest of food at any of the five restaurants. The Plantation House offers fine dining, the Beach Bar is more casual with fresh seafood, and Seagrass Restaurant has an alfresco experience with views as amazing as the cuisine. You can also enjoy laid back bites and cocktails at the Rock Lounge or fresh juice at the Pool Bar. 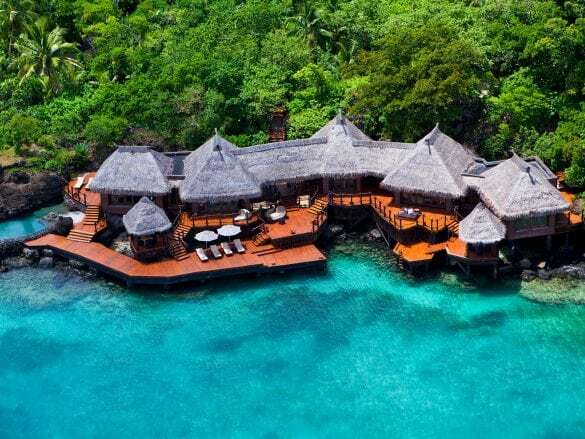 And if you’re not in the mood to go to the restaurant, they will set up a private dinner in your villa or somewhere on the island. 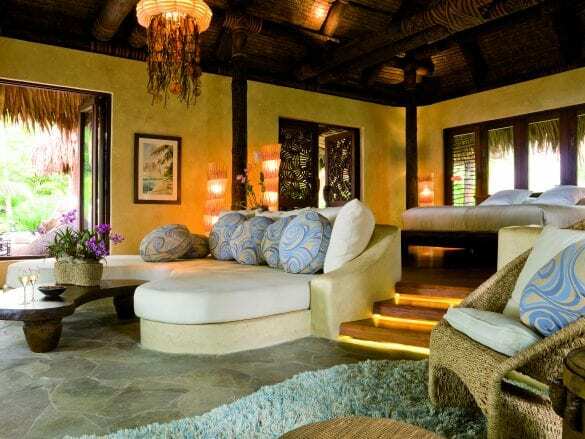 …your luxury villa. 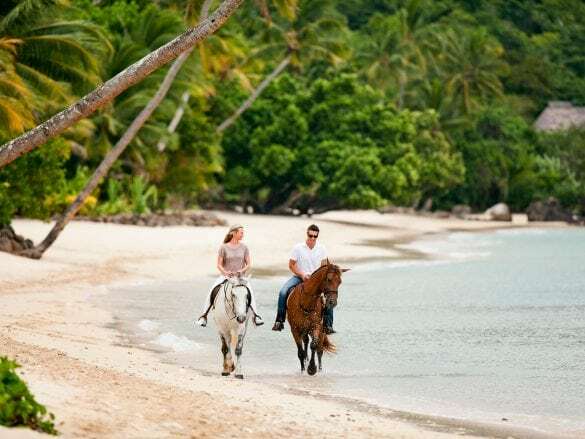 Each spacious, thatched-roof villa has a traditional Fijian feel yet all the modern amenities, like a private pool, Champagne-stocked bar, and a buggy to get around the island. There are one-, two-, and three-bedroom options perched around the island. 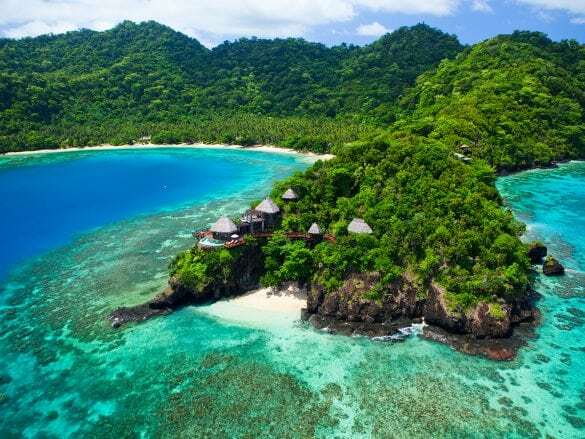 Laucala Island is located on a private, 3000+ acre island in Fiji. 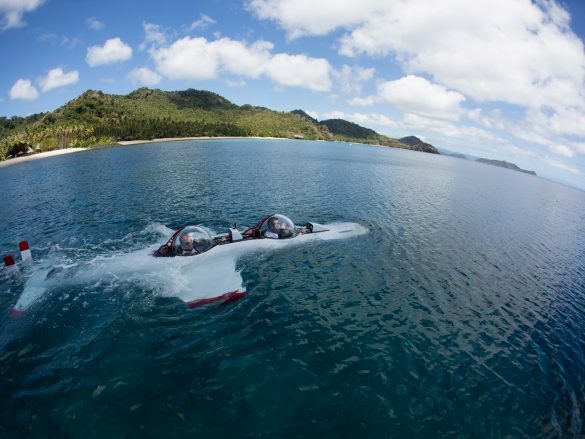 You can pair this destination with Australia or New Zealand (Fiji is about three hours from Auckland and Melbourne), but it can absolutely be a trip on its own. Fly into Nadi International Airport (there are direct flights from LAX) on Fiji Airways. Once you arrive, you are guided through customs and immigration before hopping on a small plane for a quick 50-minute ride to the island aka paradise. 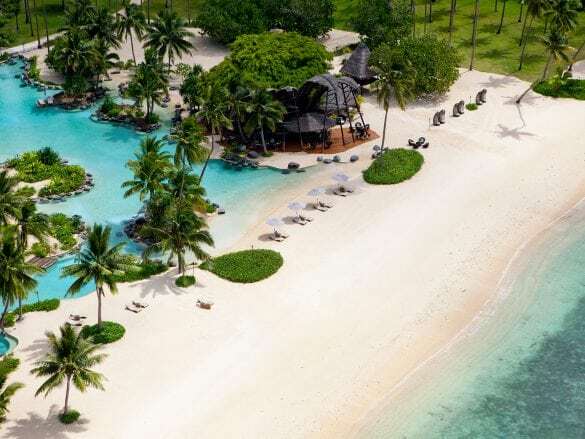 There are no check-in or check-out times at Laucala! When you arrive, your room is ready and then is yours until you check-out – even if it’s in the evening!